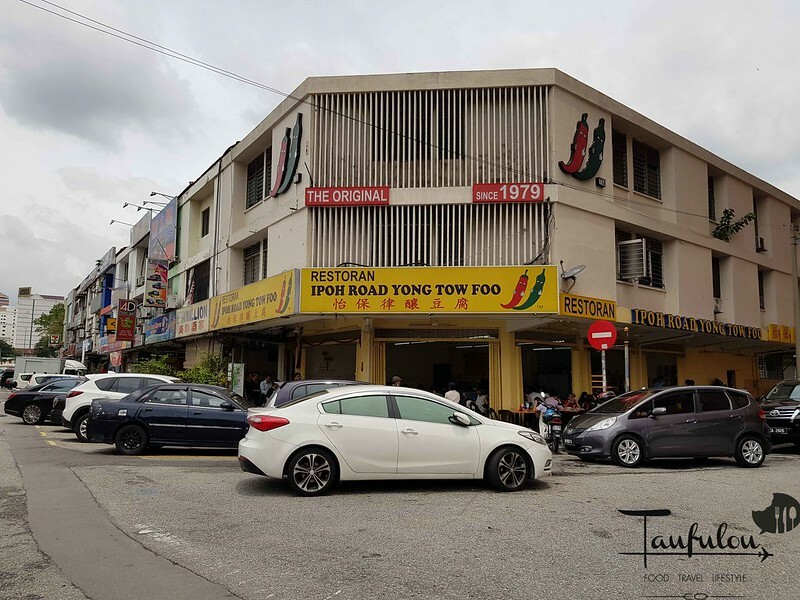 Heard much about this famous Ipoh Road Yong Tau Foo in Jalan Ipoh that had made waves for ages. 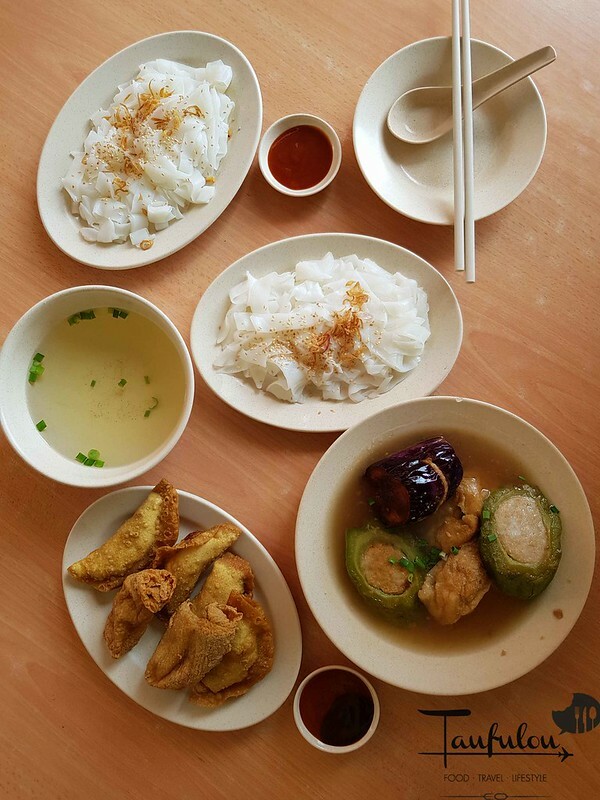 We do not need travel all the way to Ampang Yong Tau Foo for this. Also known as one of a famous street snacks where you can pick your favourite choice of ingredient and they will prepare for you. 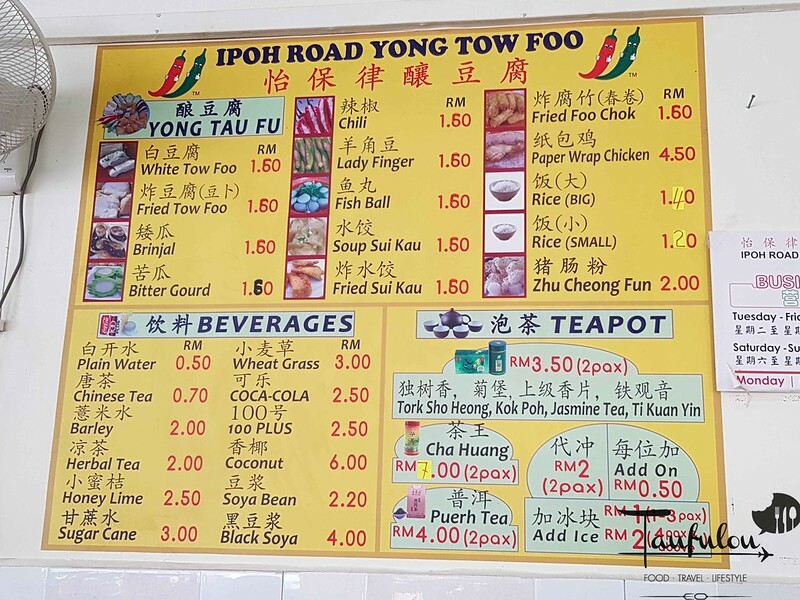 this Ipoh Road Yong Tau Foo no longer operate in the Bangalow as it used to be as it was another operator. Their location have move to this shop houses opposite Petron. 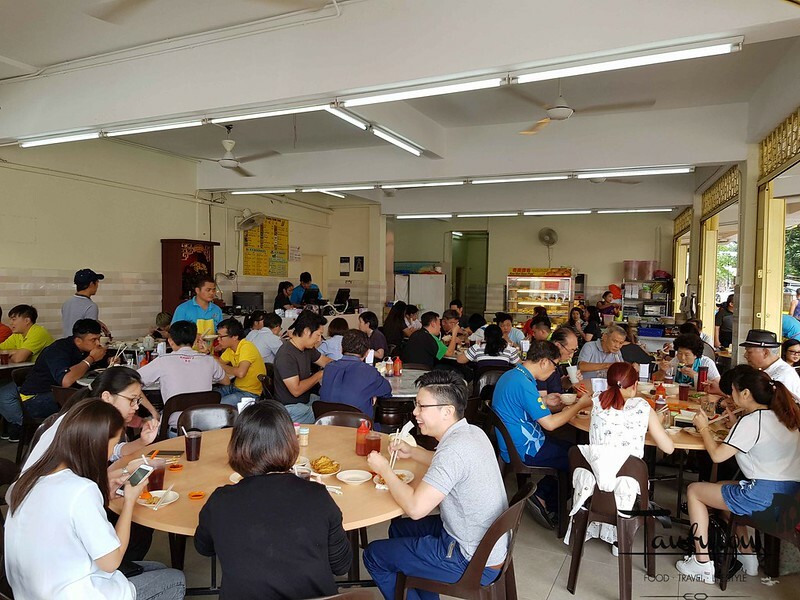 If you are here during lunch time, do prepare to fight for a table. 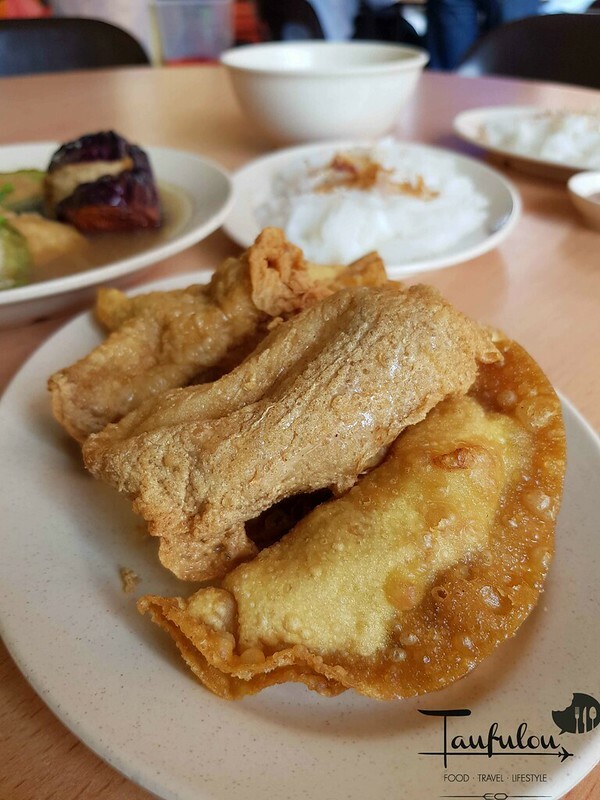 These are my usual choice for my yong tau foo which is a must have. 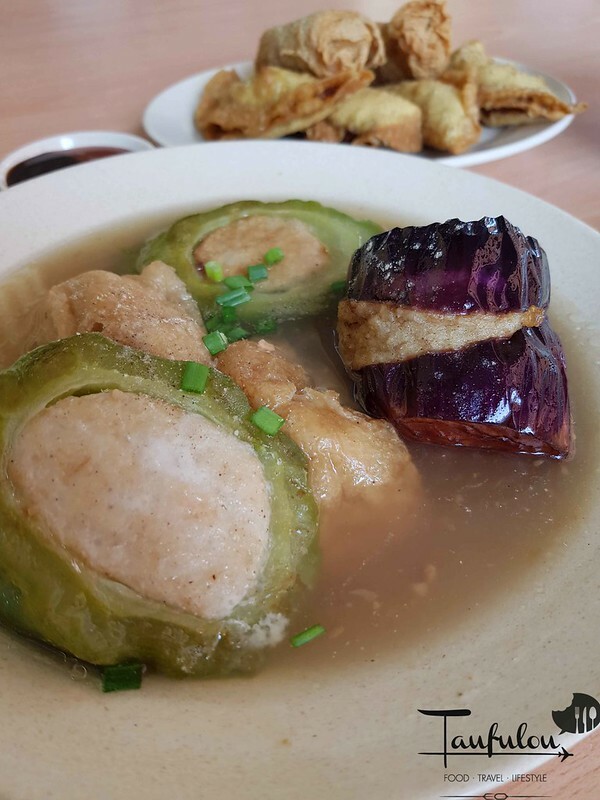 Cheong Fun @ RM 2. 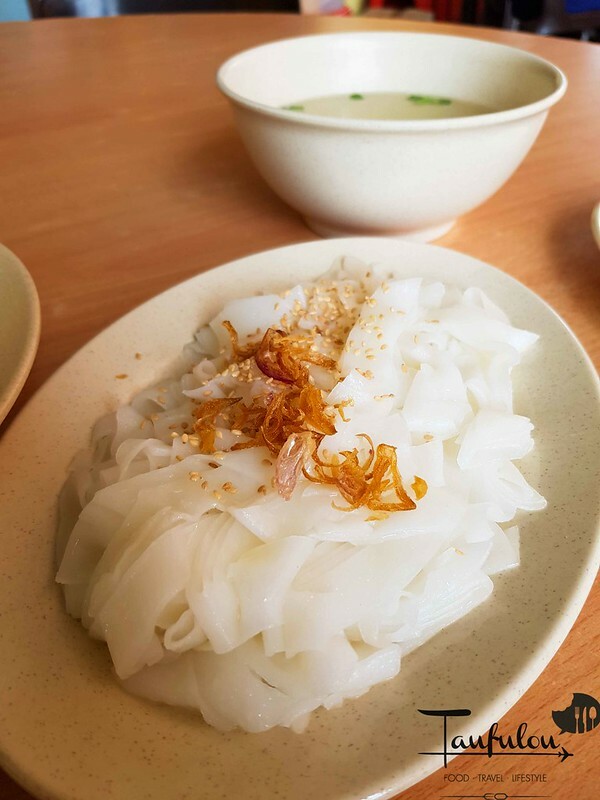 I think I am a bit noob in this, as they serve plain cheong fun. Do not know what to do, I just add in their sweet sauce. 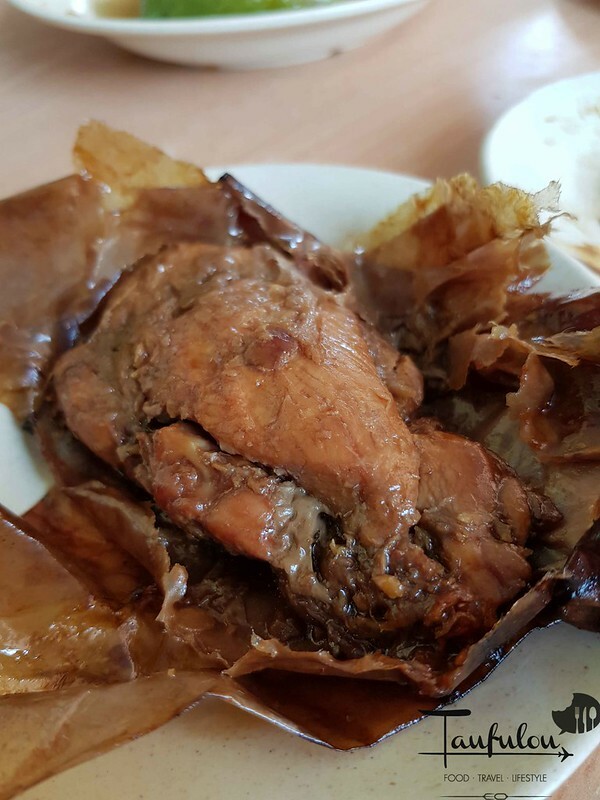 Then order their Paper Wrap chicken that turns out to be fragrant, glistening with the sweet sauce to my liking and I guess good to have it along to pair with my cheong fun. I will certainly come back again to this shop as I find the ingredient they serve is quite solid and quality with decent pricing.